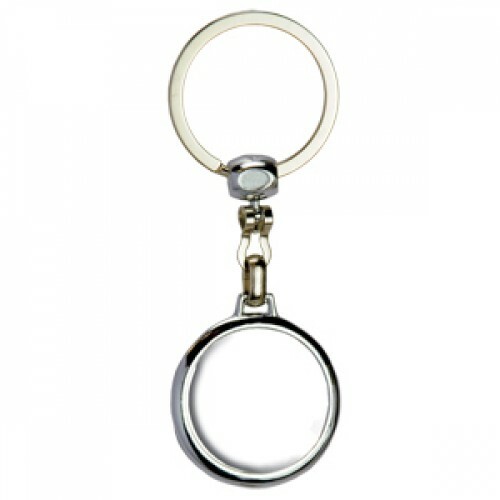 Die cast metal domed key tags with silver 1 5/16" split ring, included. 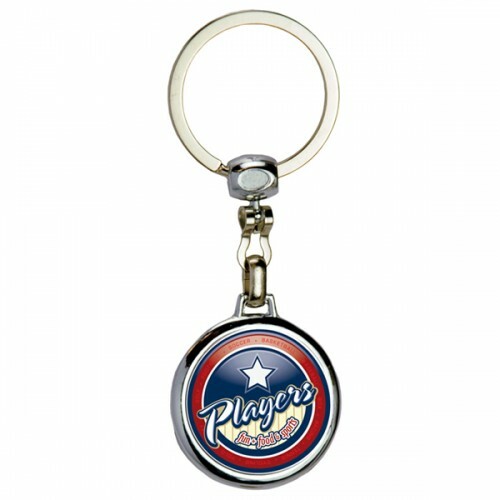 These great promotional products make great gifts from realtors, car dealers, hotel chains, educators, and more, and send the message to your customers that you're always unlocking new ways to make them happy! 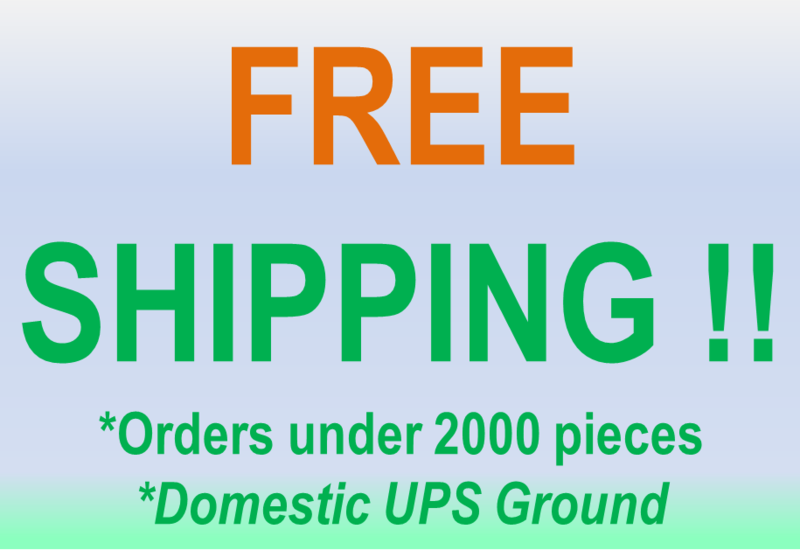 FREE Setup on quantities over 1000 pieces. Includes two sides!